The association without lucrative purpose "The Royal Academies for Science and the Arts of Belgium" was founded in 2001 by the Académie Royale des Sciences, des Lettres et des Beaux-Arts de Belgique (ARB) and the Koninklijke Vlaamse Academie van België voor Wetenschappen en Kunsten (KVAB). The association is located in the old royal stables of the Palace of Academies in Brussels. 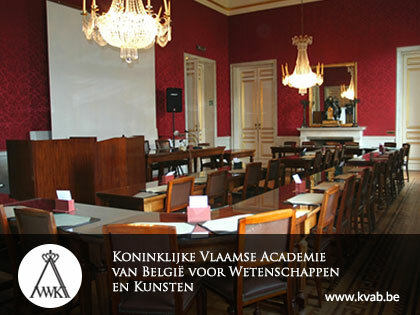 The Royal Academies of Belgium work to promote science and art in Belgium. In order to meet this demand, the Academies organize scientific and cultural activities, they try to promote interuniversity cooperation in Belgium, they provide representation in international and European organizations, they offer a platform for researchers to formulate recommendations to the government, industry, education and research. Since its foundation, the International Union of Academies has its headquarters at the Palace of the Academies, in Brussels. 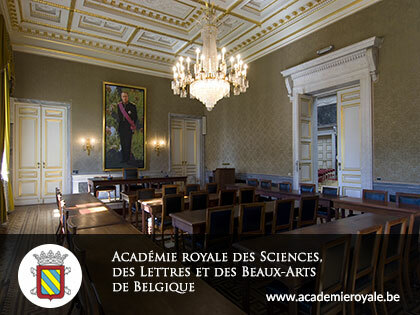 The Académie royale des Sciences, des Lettres et des Beaux-Arts de Belgique is in charge of the General Secretariat of the Union, and RASAB, as department of international relations, through its experience, is involved in the management of the IUA Secretariat. Prof. Bocken, member of the Koninklijke Vlaamse Academie van Belgic, was elected as a member of the ALLEA Board for the period 2016-2018, on April 19. The Committee for Soil Sciences will held its Day of the Young Soil Scientists 2016, on 4 March 2015 at the Palace of the Academies.